And the predictable aftermath is now underway. The "Why hasn't she said anything?" news cycle has become the "Why didn't she say more?" news cycle. Quick FYI to the national press: likely presidential candidate Rick Perry is under indictment and used a private email account while governor. 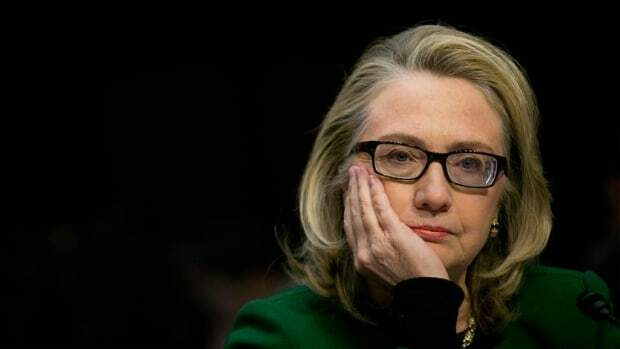 Elsewhere, likely presidential candidates Jeb Bush, Scott Walker, Chris Christie and several others have similar email issues as Hillary Clinton. So, while we&apos;re hammering Hillary Clinton over her email habits (that we&apos;ve known about for two years), let&apos;s be fair and hammer the others. I mean, after all, isn&apos;t the press all about making sure we hear from both sides? Nevertheless, Hillary Clinton finally delivered a statement about this email non-bombshell story, followed by questions from the press. 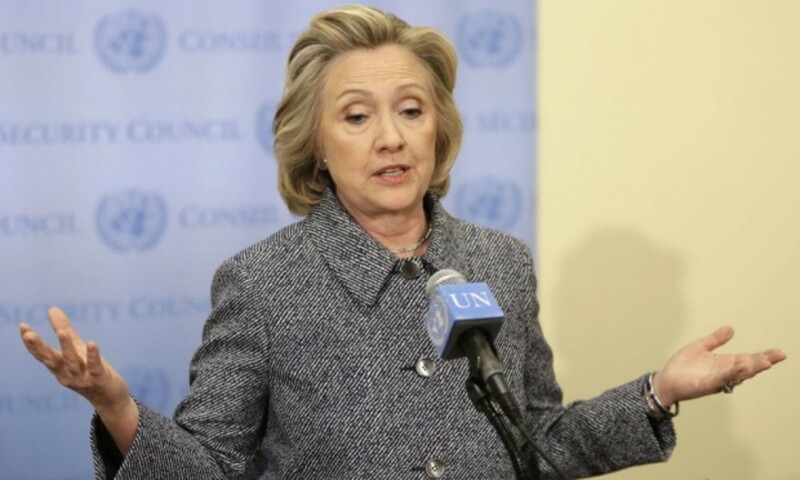 She confirmed, once again, that she handed over tens of thousands of emails to the State Department, minus personal emails. She noted that she was permitted by law to use a private email address. 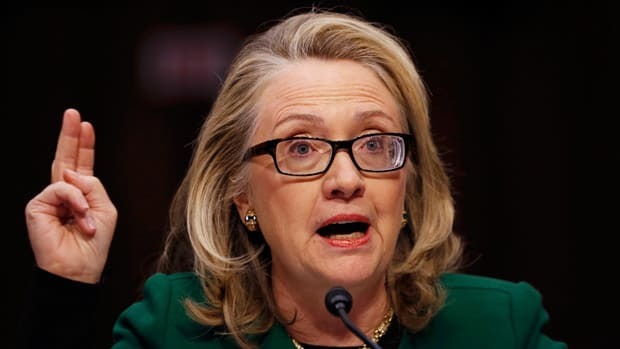 She also said that there weren&apos;t any security breaches of the server. And she assured the press that the "vast majority" of her emails were sent to dot-gov address and therefore archived by default. There were three areas that ginned up more controversy. 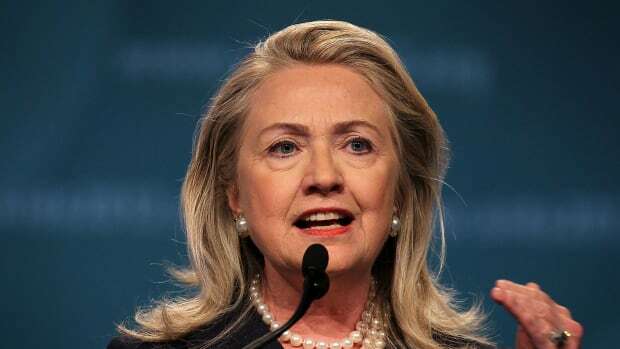 The server contains personal communications from my husband and me, and I believe I have met all of my responsibilities and the server will remain private and I think that the State Department will be able, over time, to release all of the records that were provided. 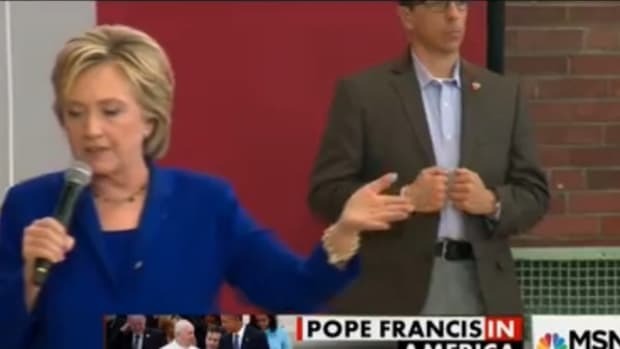 2) Next up, she finally clarified the issue of the so-called "homebrew" email server. Well, the system we used was set up for President Clinton&apos;s office. And it had numerous safeguards. It was on property guarded by the Secret Service. And there were no security breaches. So, I think that the -- the use of that server, which started with my husband, certainly proved to be effective and secure. Now, with respect to any sort of future -- future issues, look, I trust the American people to make their decisions about political and public matters. And I feel that I&apos;ve taken unprecedented steps to provide these work-related emails. They&apos;re going to be in the public domain. And I think that Americans will find that you know, interesting, and I look forward to having a discussion about that. 3) Then there was her explanation for why she didn&apos;t use a dot-gov email address. And when I got [to the State Department], I wanted to just use one device for both personal and work e-mails, instead of two. This touched off more outrage on Twitter. 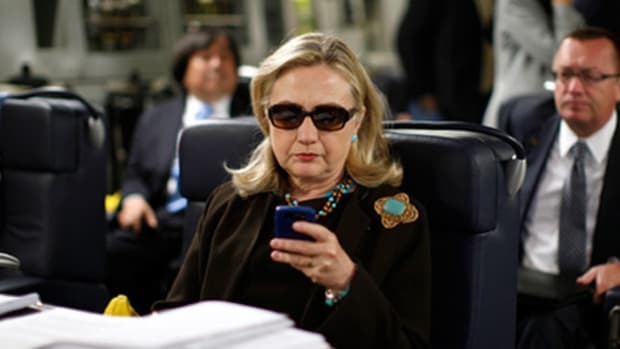 Why couldn&apos;t she have two email accounts on one phone? Right on cue, everyone from rank-and-file observers to top-shelf members of the news media fired off tweets that immediately jumped to the conclusion that her excuse didn&apos;t make any sense and therefore she&apos;s being deceptive. But then it came to light, via former White House speechwriter Jon Favreau, that from around 2009-2011, administration Blackberries didn&apos;t allow two separate email accounts on one device. And so the predictable aftermath is now underway. The "Why hasn&apos;t she said anything?" news cycle has become the "Why didn&apos;t she say more?" 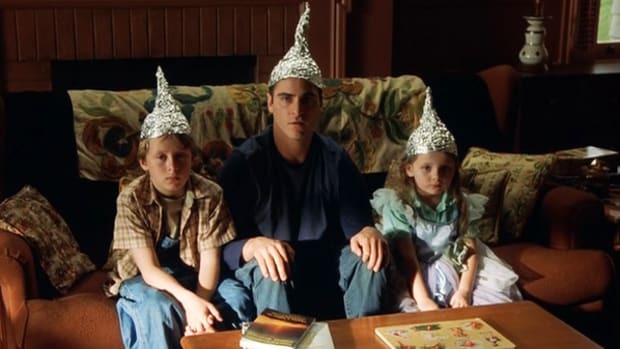 news cycle. And the conspiracy theories will continue to stack up, especially the inevitable question: "Did she delete emails pertaining to Benghazi?" Indeed, the Clinton Impeachment Part II is already underway -- 20 months before the election. 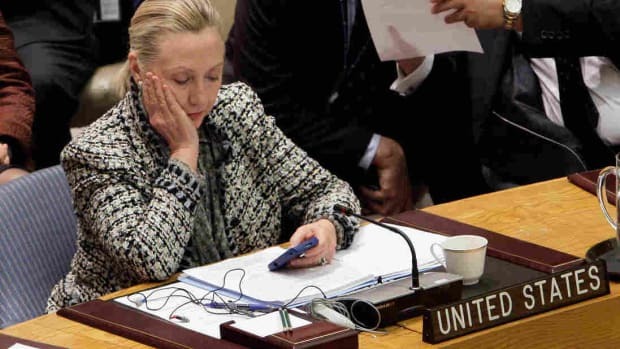 Prior to 2013, though, there was no standard way to secure a BlackBerry like Clinton&apos;s with two email accounts, at least not without giving the IT person in charge complete dominion over all the data on the phone. To fulfill the criteria that Clinton demanded — secure email that&apos;s not sitting on a cloud service, plus a single-BlackBerry solution — she had just one option: Set up her own email server. Politically, it was probably not the best choice. But for what she wanted to do, it makes total technical sense. 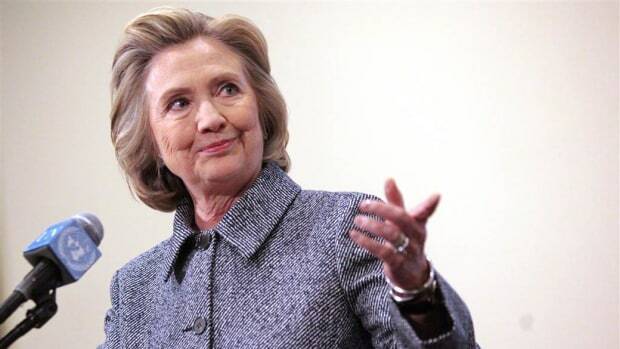 UPDATE 2: Clinton&apos;s team has released a FAQ document further clarifying details about her email. In it, she makes it clear that the server was located on the Clinton&apos;s property in Chappaqua, in Bill Clinton&apos;s home office.